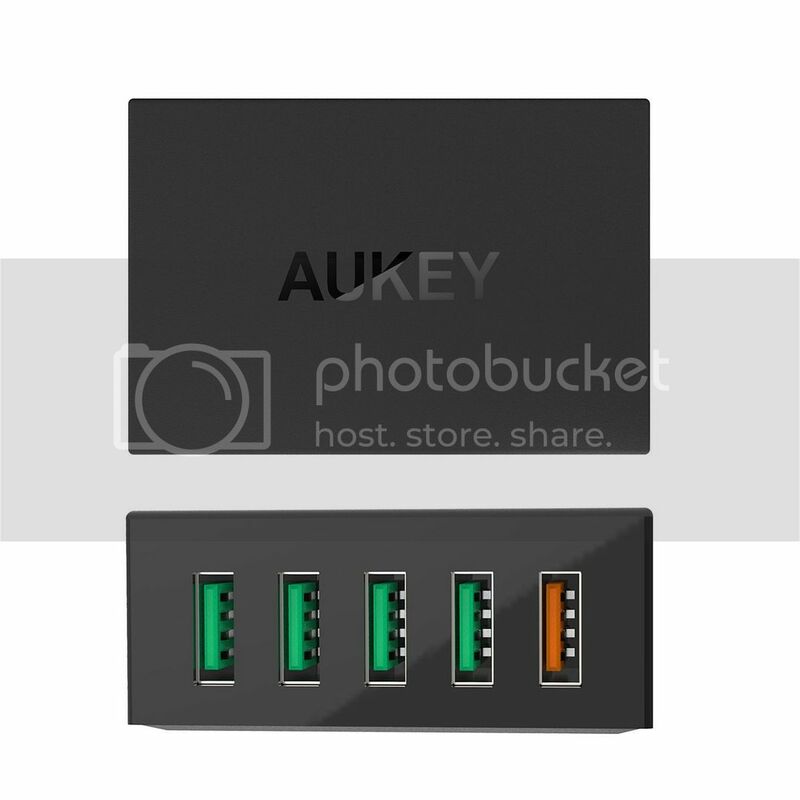 AUKEY is #1 Quick Charge Brand. 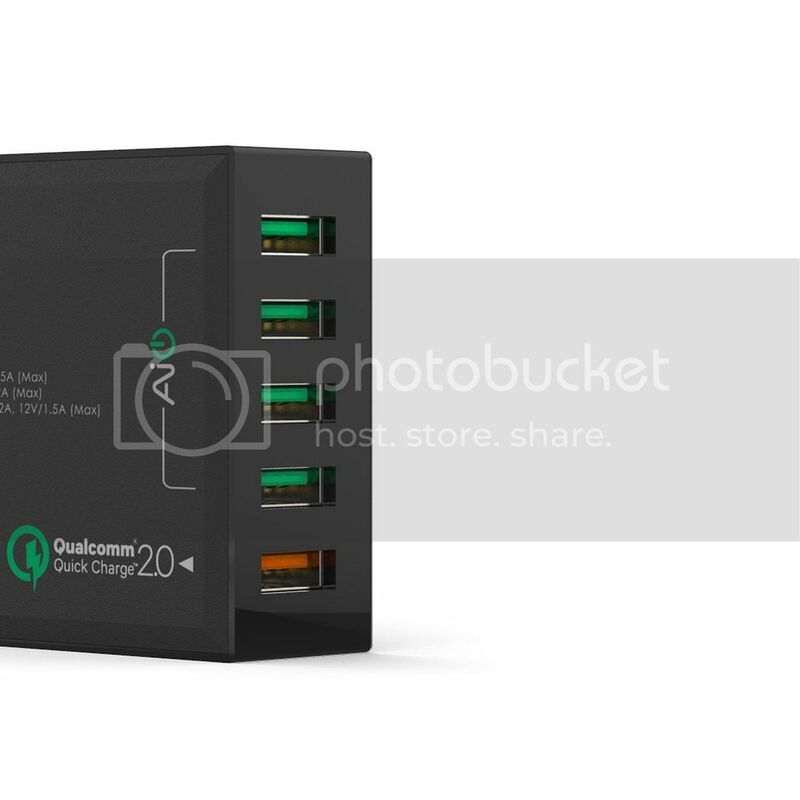 Officially licensed and certified to use Qualcomm Quick Charge 2.0 Technology. Charge compatible devices up to 75% faster than standard chargers. 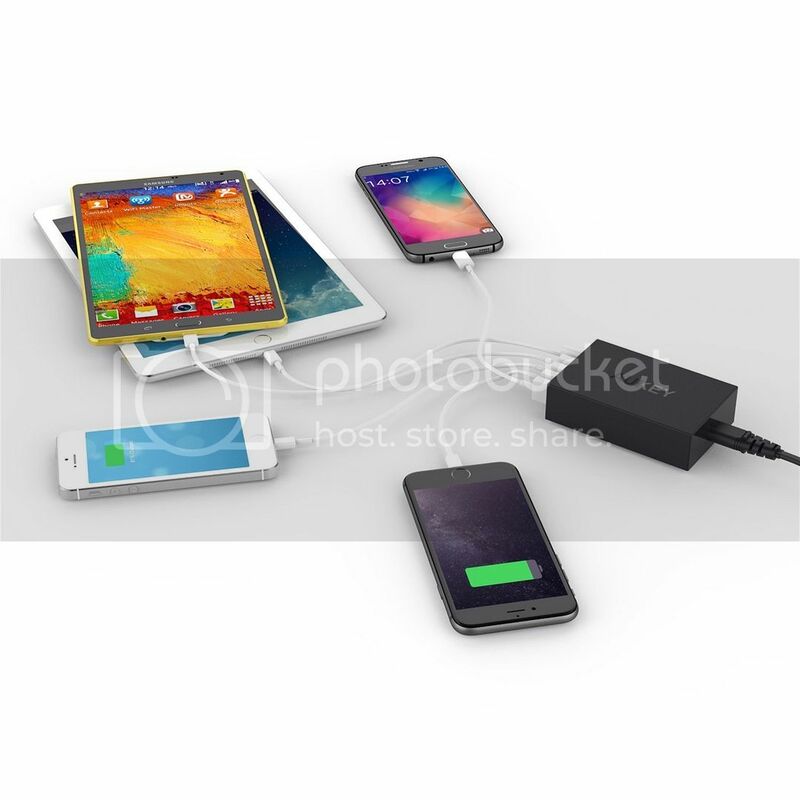 Universal Charging: AiPower Adaptive Charging universally charges all non-Quick Charge 2.0 phones and tablets. Safety Guaranteed: Multiple built-in safeguards protect against over-current, overcharging and overheating for safe and fast charging. 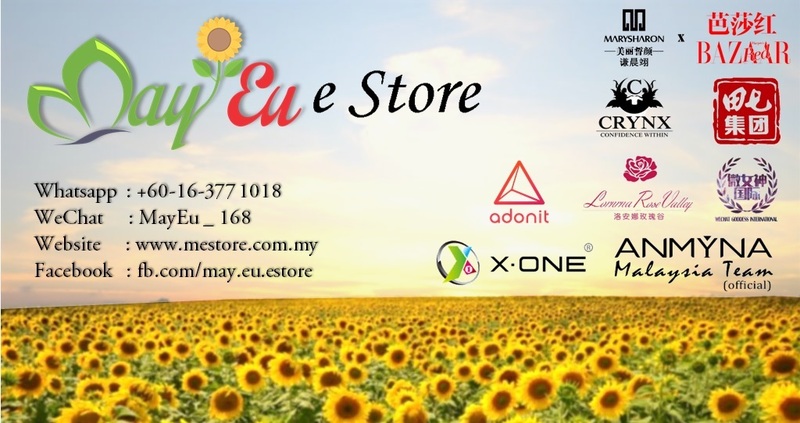 Common Qualcomm Quick Charge 2.0 Compatible Devices: Samsung Galaxy S6 / S6 Edge / Edge+, Note 5, Note 4 / Edge, Nexus 6, Sony Xperia Z4, Z4 Tablet, Z3, Z3 Compact, Z3 Tablet Compact, Z2 Tablet, Motorola Droid Turbo, Moto X 2014, HTC One M9, HTC One M8, and more. 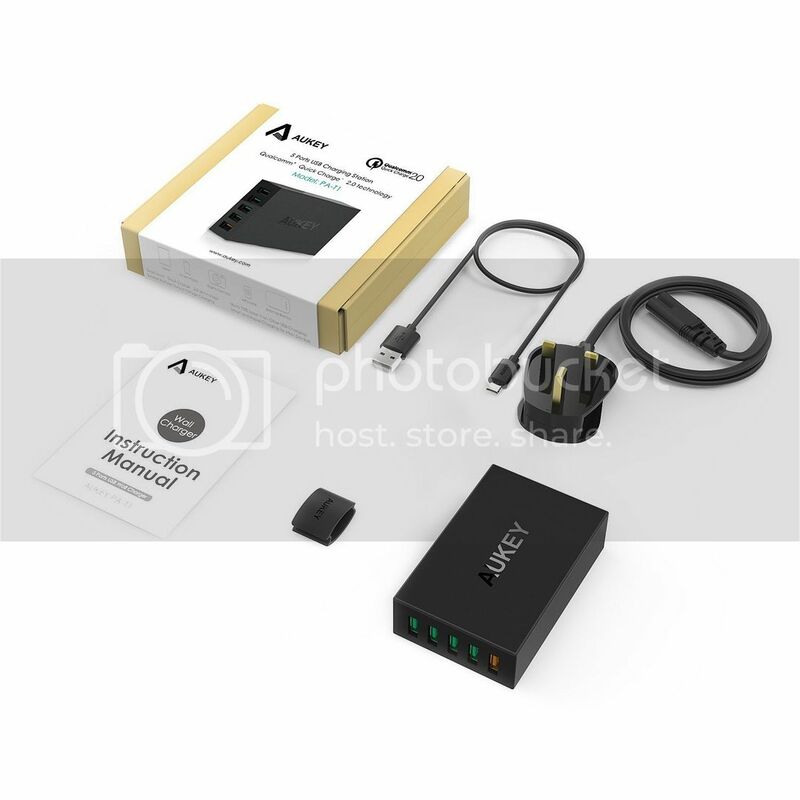 Package Contents: AUKEY 54W 5-Port USB Desktop Charging Station with Quick Charge 2.0 & AiPower Adaptive Charging Technology (one Qualcomm Quick Charge 2.0 port), 2.6ft / 80cm Detachable Power Cord, 20AWG 3.3FT USB Micro USB Cable, User Manual, and full 18 Month Worry-Free Warranty. 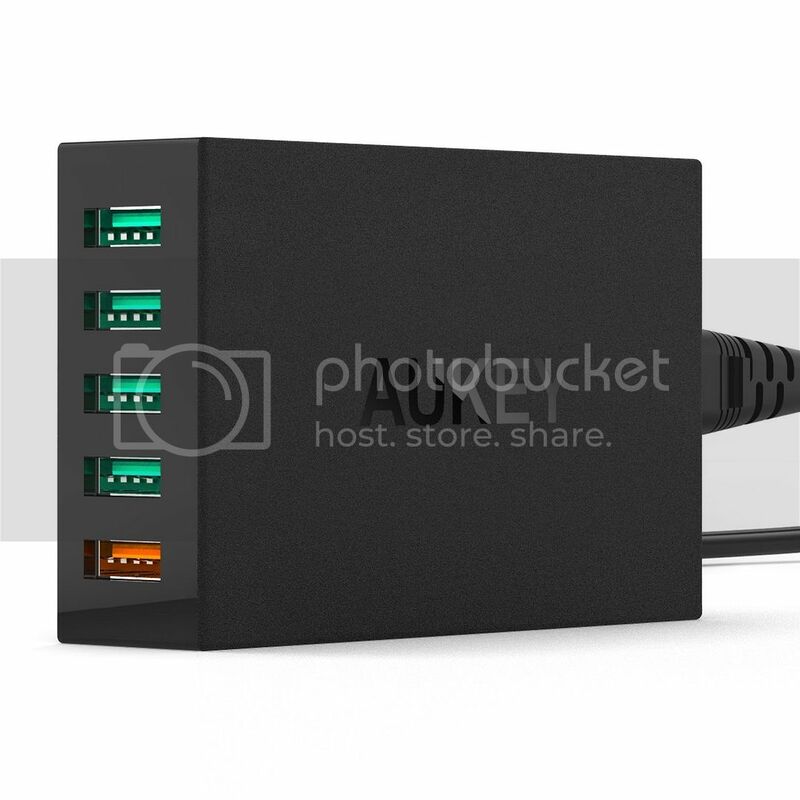 The wall charger is Qualcomm certified. With Qualcomm Quick Charge 2.0 Technology, AUKEY wall chargers charge compatible devices up to 75% faster than a standard charger. 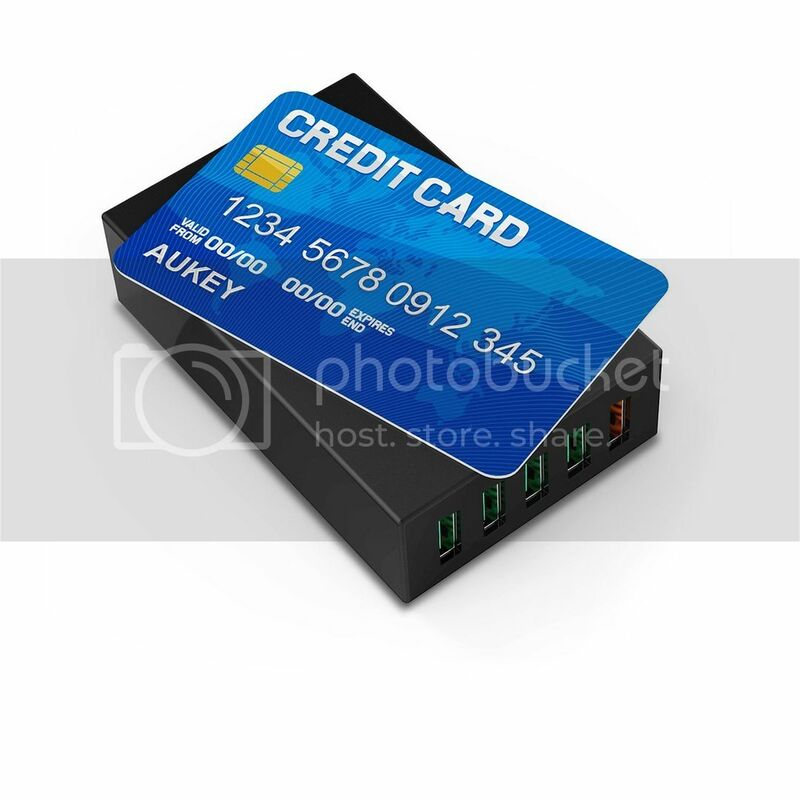 Apart from offering blazing fast charging for our expanding number of compatible devices, the innovative charger can also charge older smartphones and tablets not equipped with Qualcomm QC 2.0 technology. 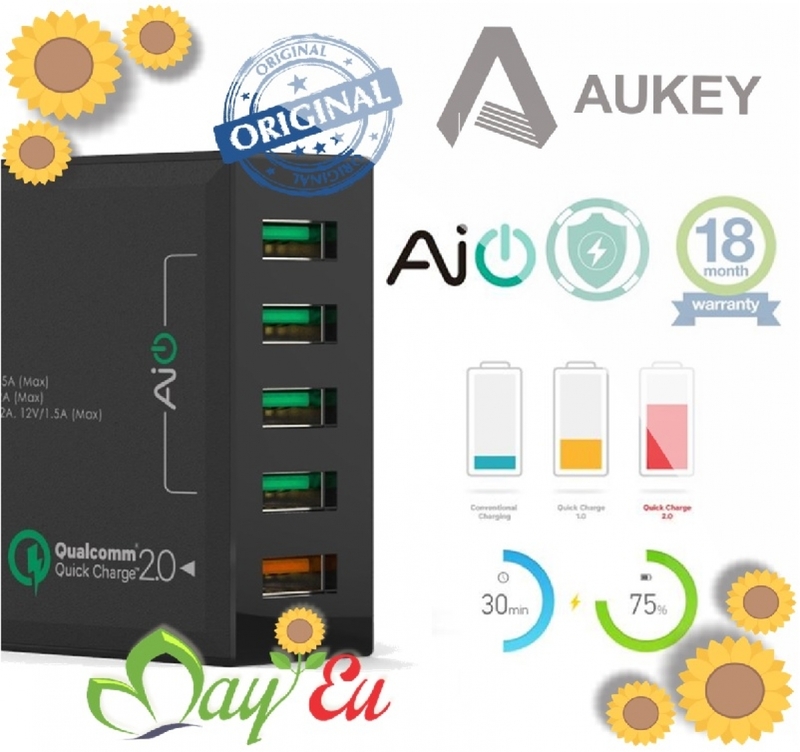 AUKEY's Qualcomm Quick Charge 2.0 products are certified by UL and integrated industry grade materials with premium circuitry to ensure the safest, fastest charging experience at all times. For a complete list of compatible devices, please refer to Qualcomm's website.